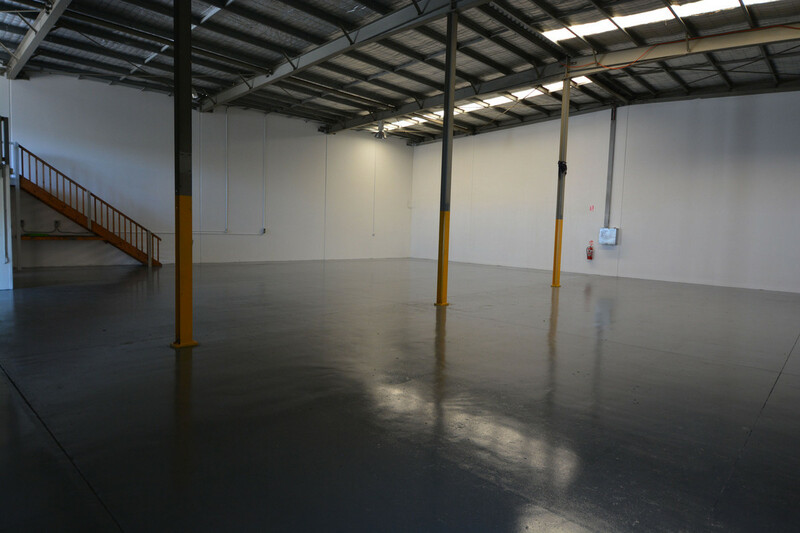 This fantastic property is ready for immediate lease. 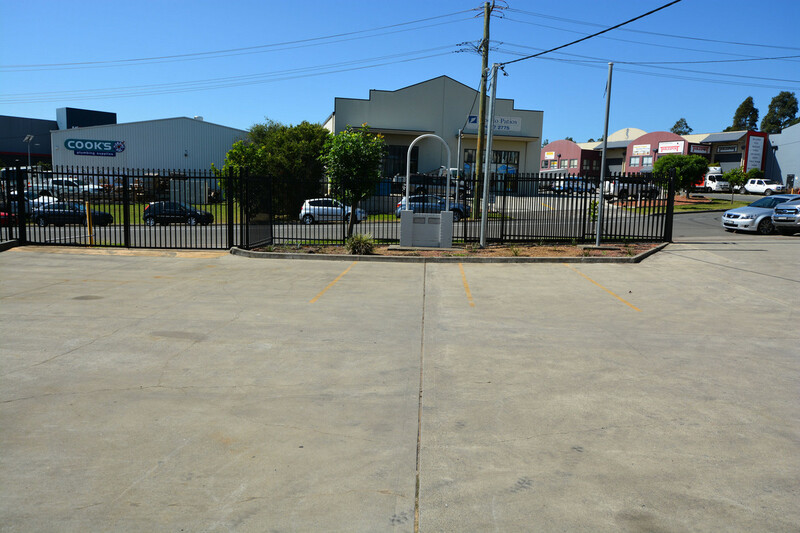 This property has security parking for 6 vehicles with a turning circle through two gates. 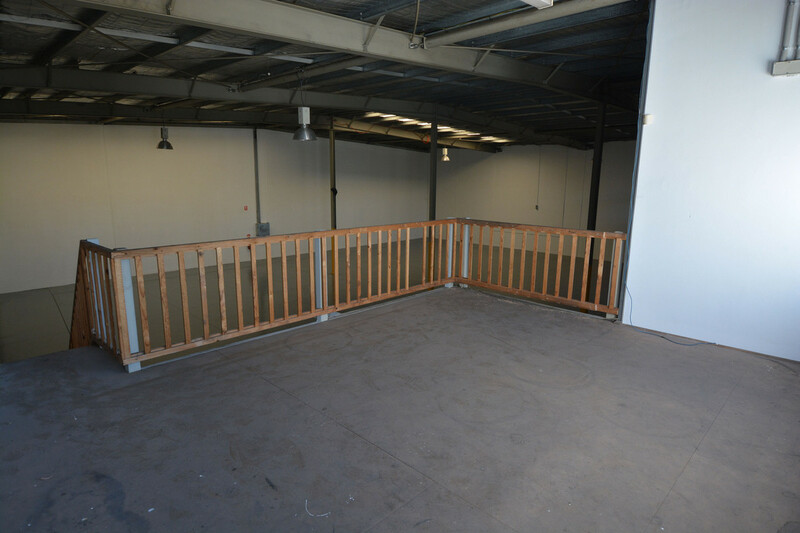 488m2 of floor spaces and two mezzanines being approx. 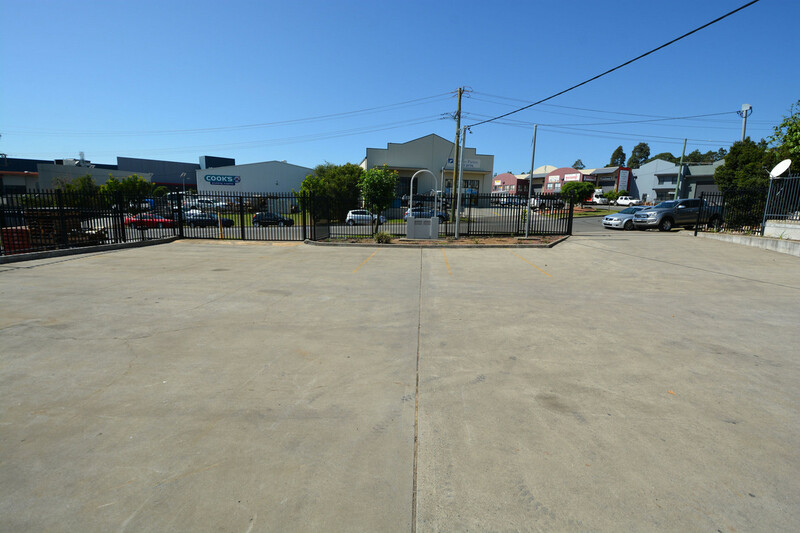 24m2 each. 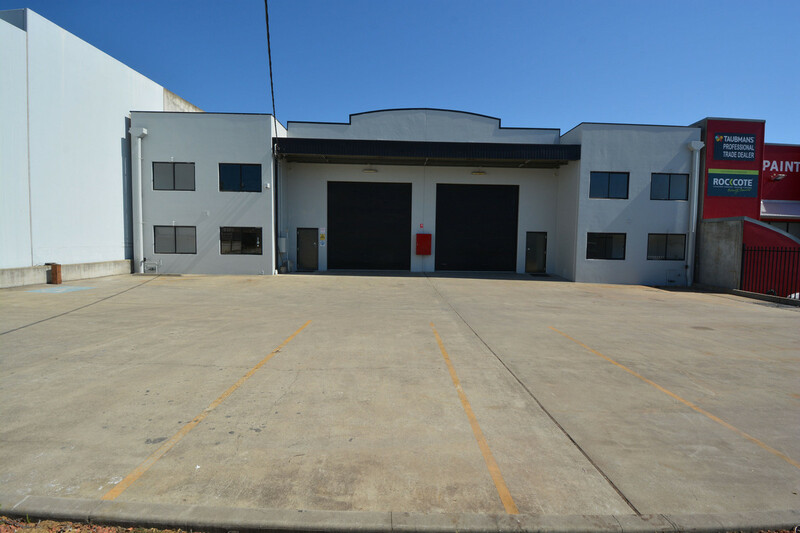 High roller door access with one having an electrical winch to open, freshly painted throughout and outside, air conditioned office, lunch room/second office, two toilets and great location. 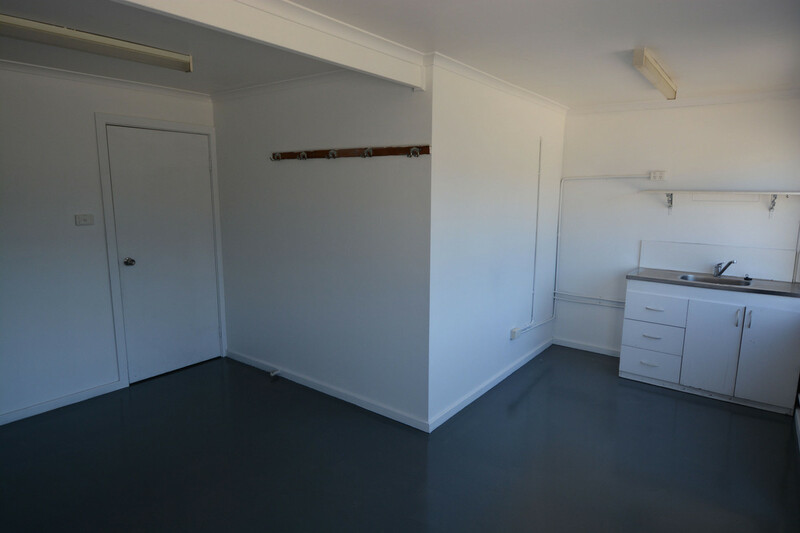 You also have 100 amps of power to both units. 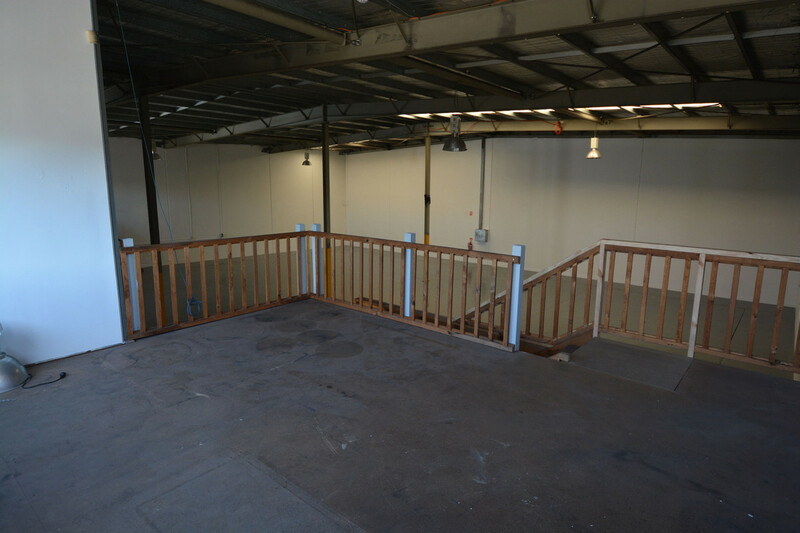 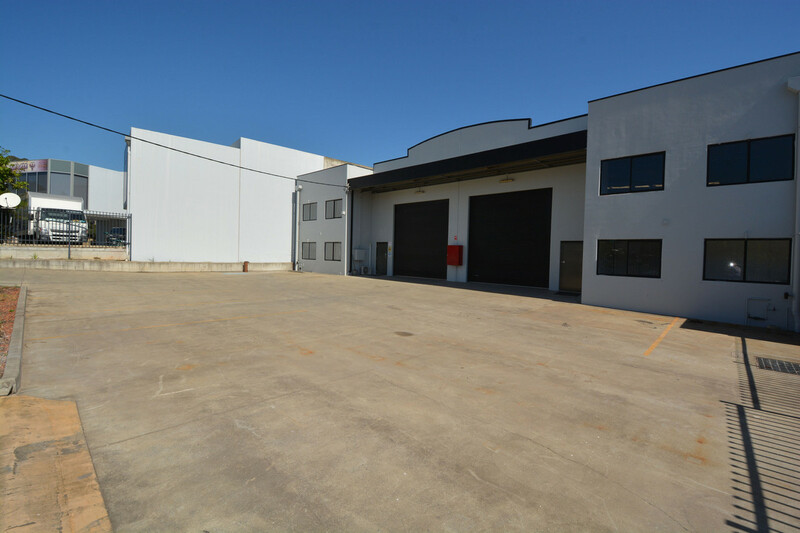 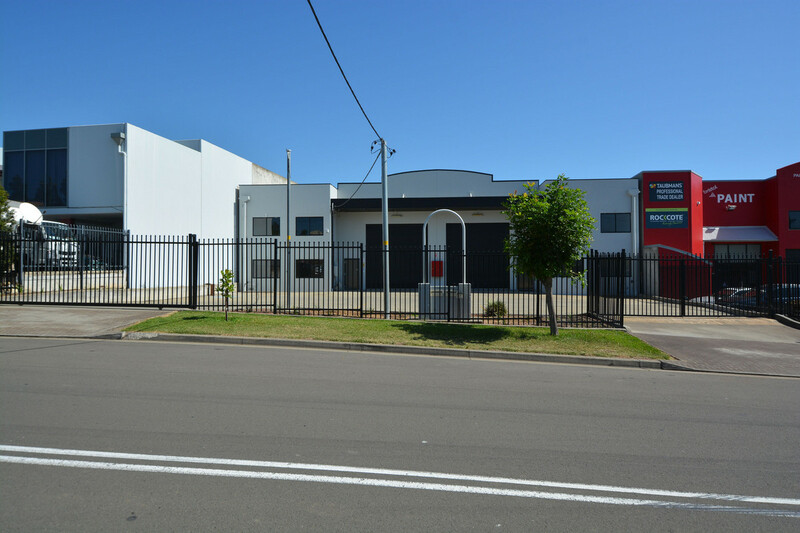 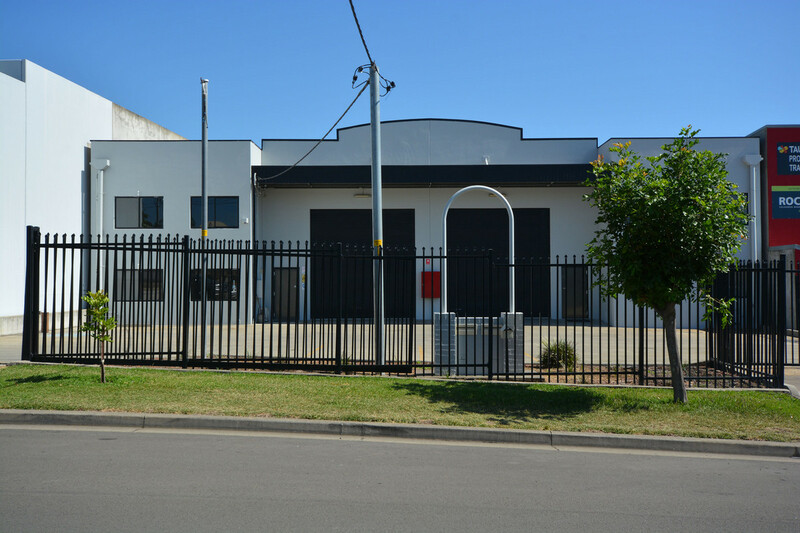 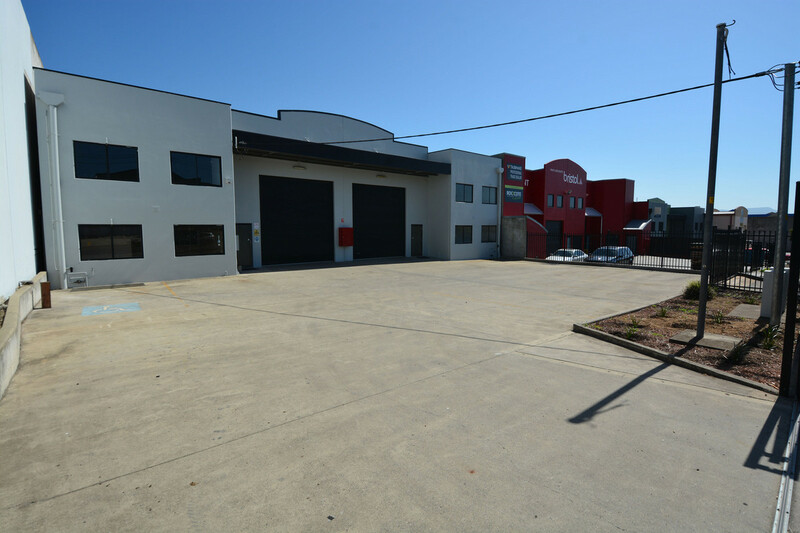 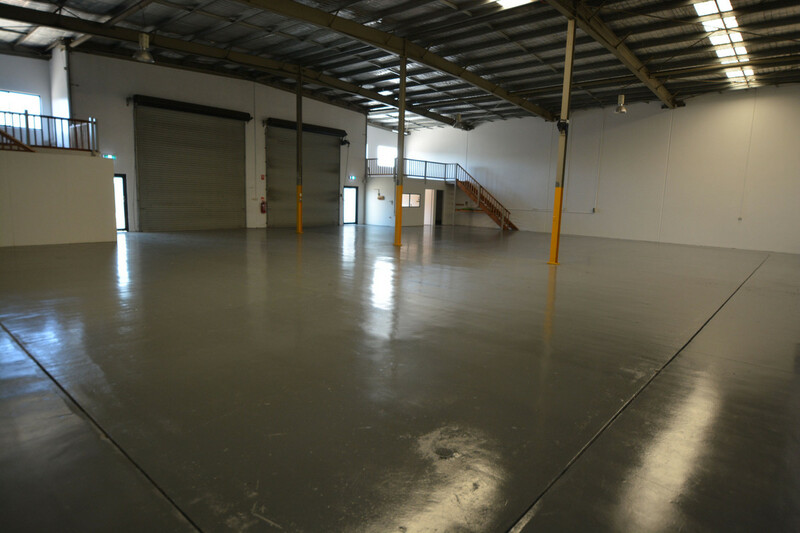 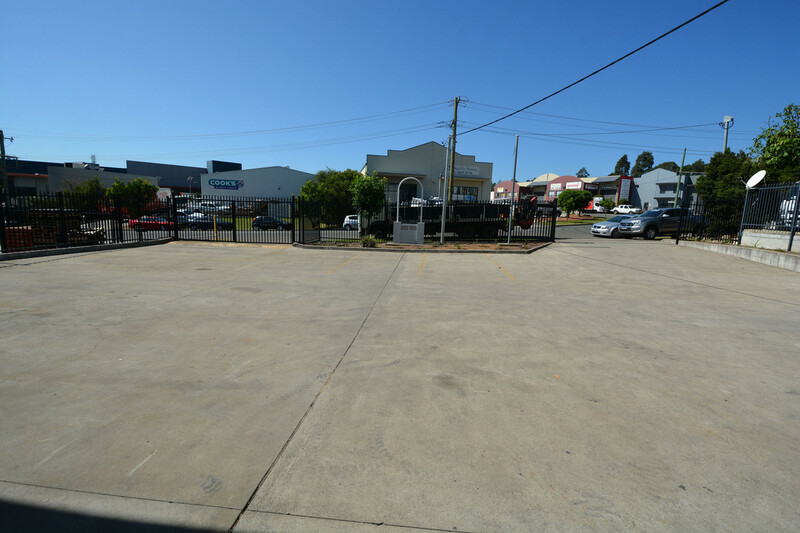 Located in the Albion Park Rail Business Park with great exposure and businesses with Bunnings moving there, easy access to major freeway and easy access. 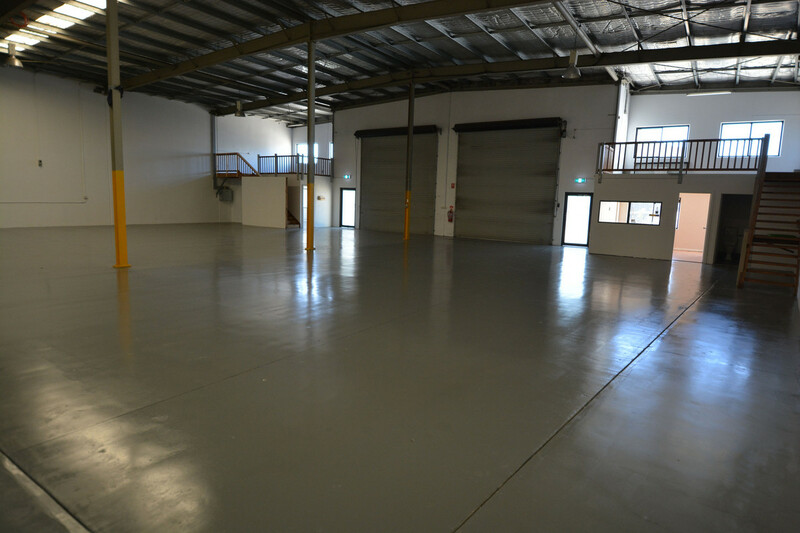 Your business deserves this location, make your inquiries today. 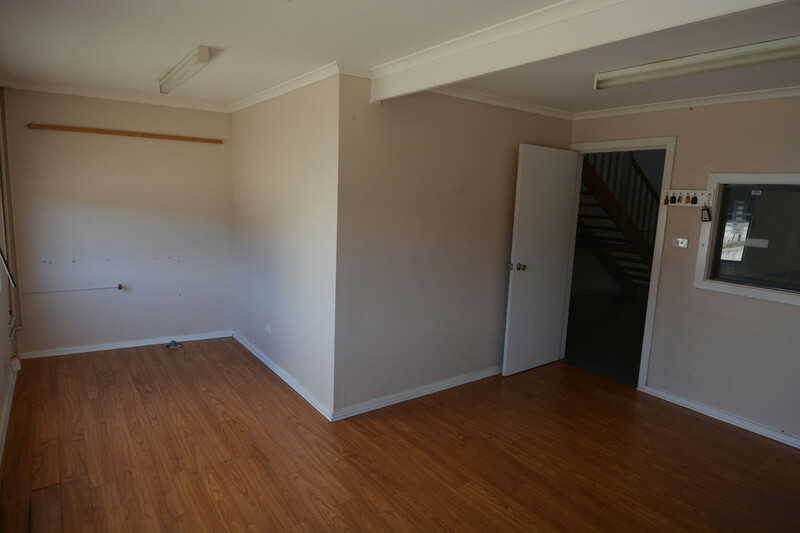 Please note rent is plus GST.